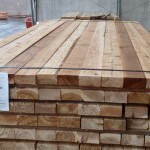 Manufactured from logs containing only live knots, PowerWood Select Tight Knot is 100% tight knot, allowing no holes or knots that will become holes during manufacture. 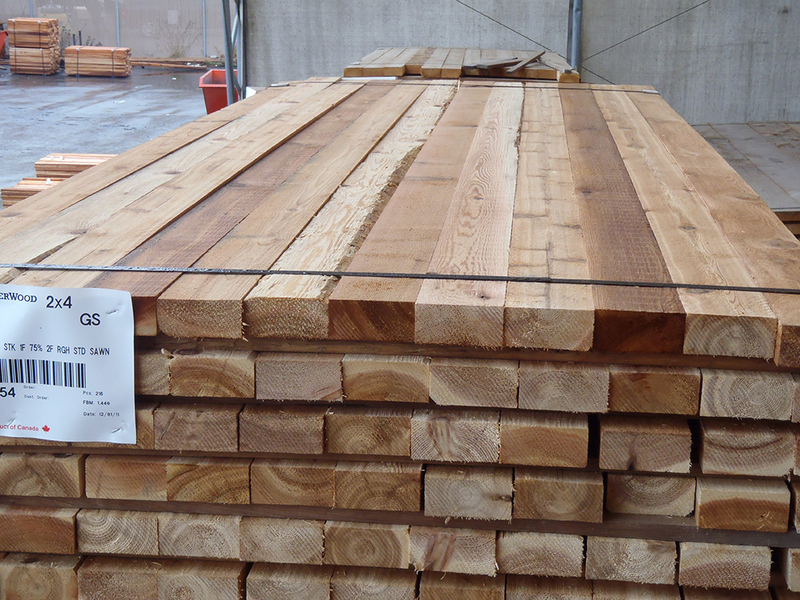 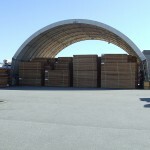 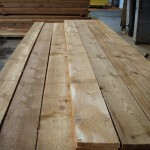 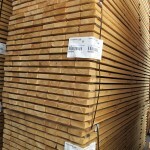 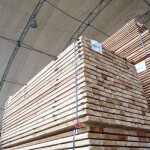 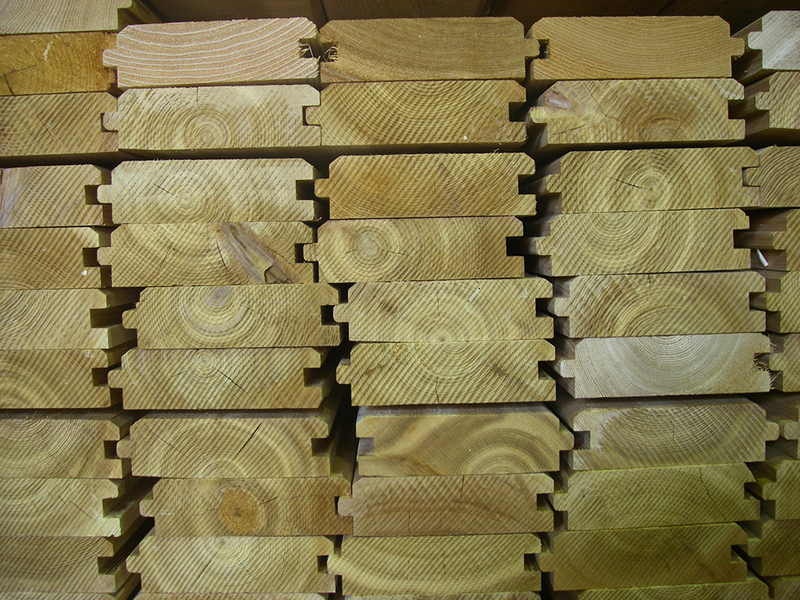 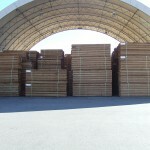 Our STK is custom cut at a sawmill where we target quality knot structure and long tallies. 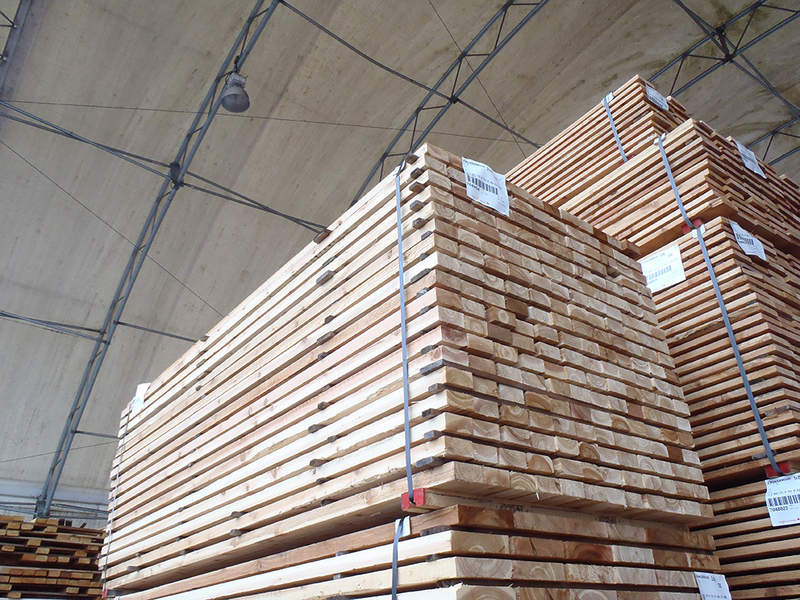 It is then dried to an average moisture content of 19% or less. 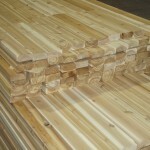 Tight knot needs to be carefully dried as the knots can become very brittle if dried too fast or too low. 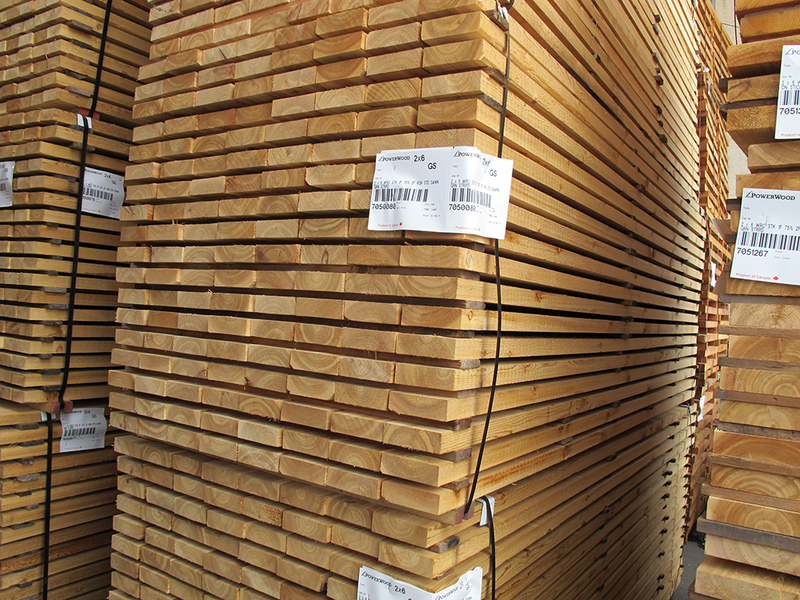 After drying, all of the STK we produce is graded for a second time and trimmed to remove splits and other defects. 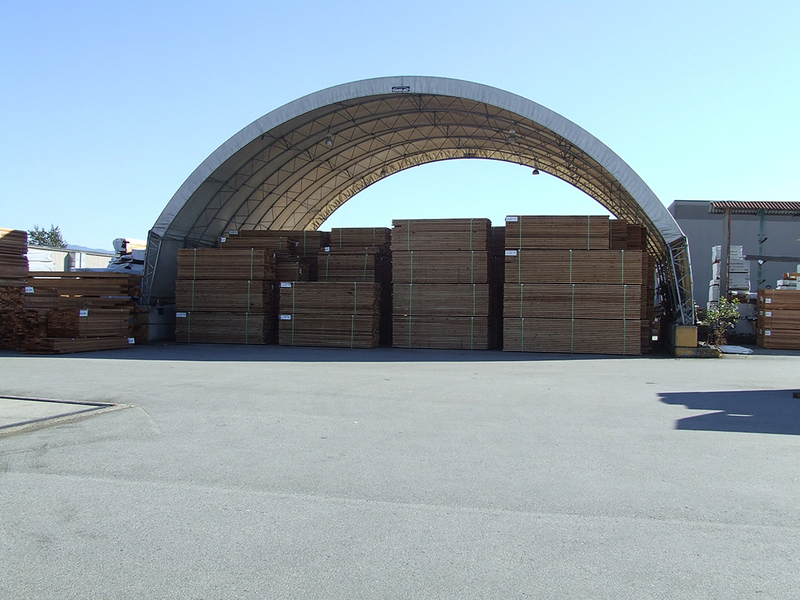 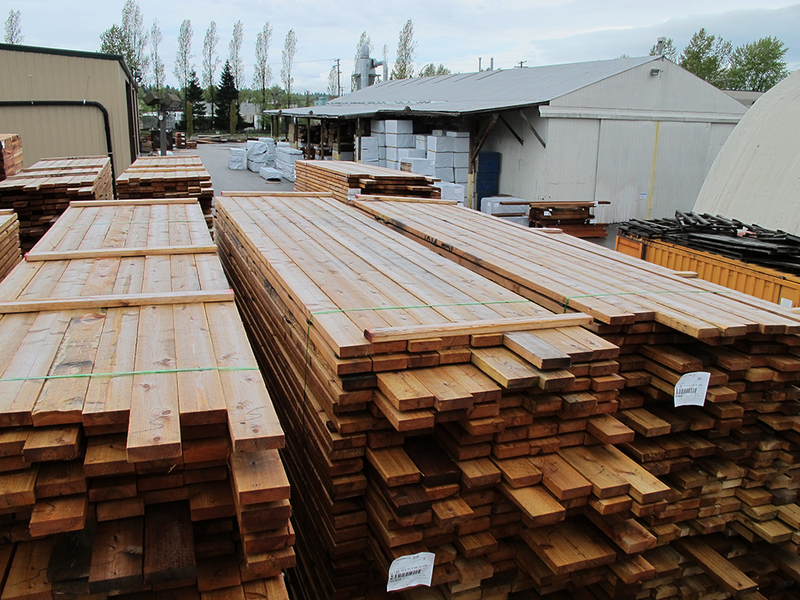 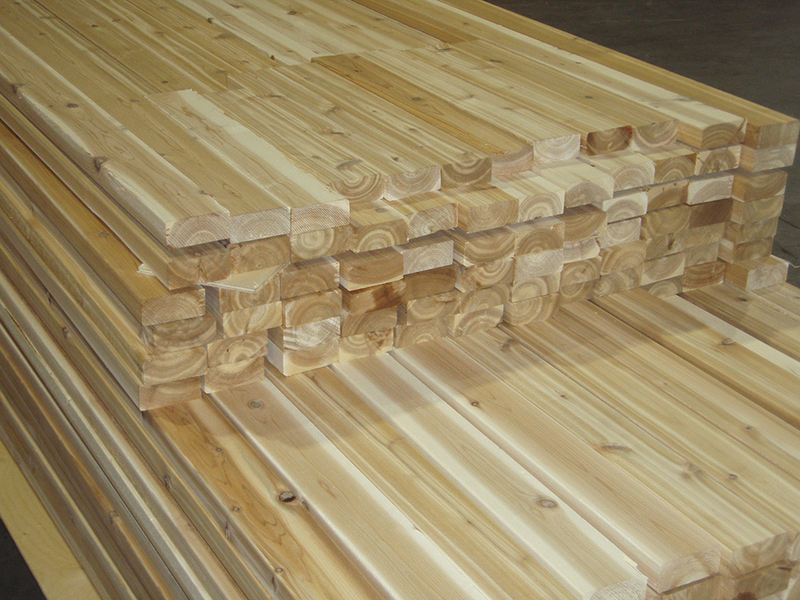 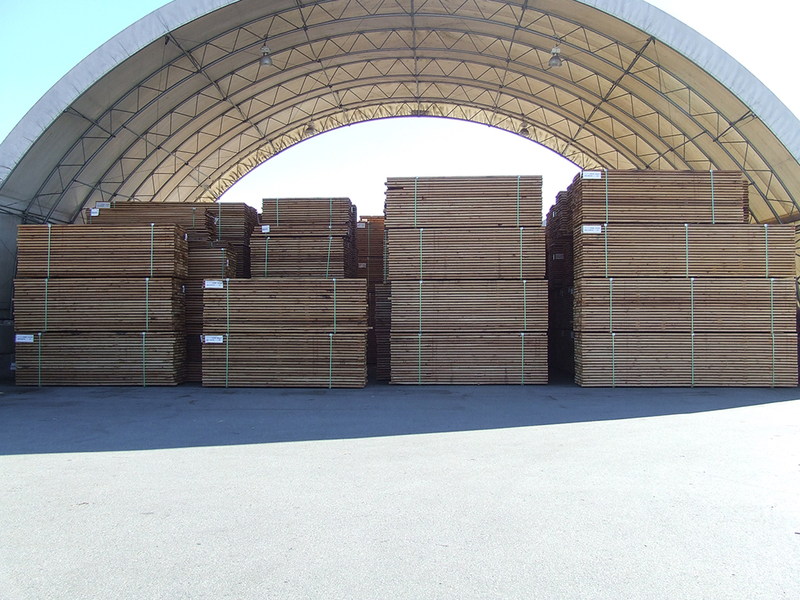 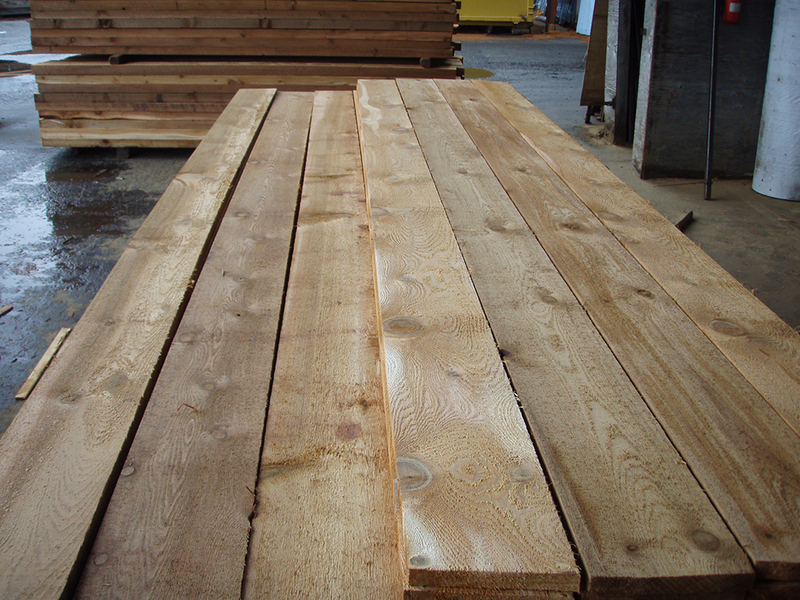 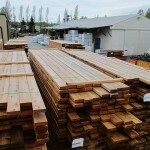 The majority of our select tight knot cedar is sold in the rough form to our distributors who manufacture it into many products including: Bevel siding, shiplap / channel siding, fascia boards, board and batten, tongue and groove, decking and other custom products. 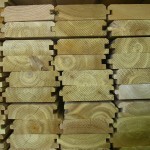 Other times, we manufacture our STK into finished products and sell them that way.